Congratulations! It’s time to start planning your special day. 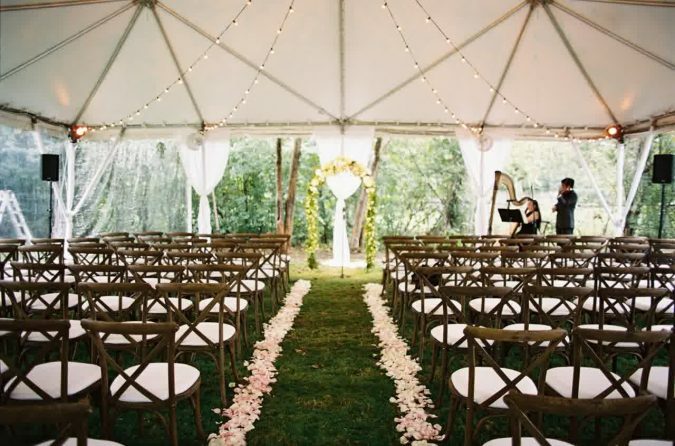 Instead of finding an expensive venue, why not consider hosting your wedding in your backyard? 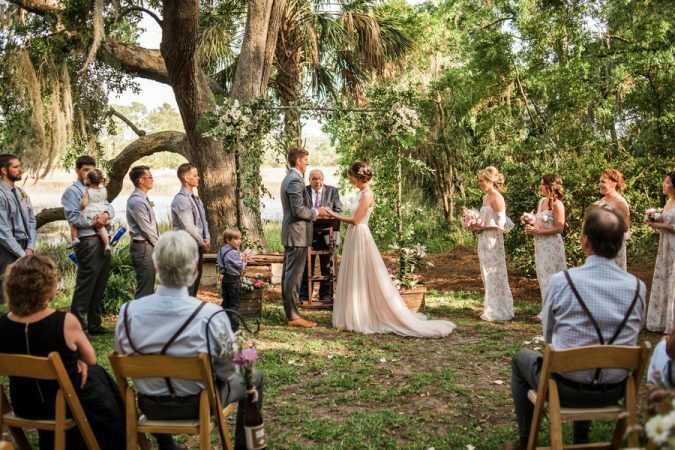 It’s an affordable option, and you have the freedom to make your wedding your own. Still not sure? We’ll tell you what you need to know before making your decision. If you’ve decided to host your wedding at your home, it’s going to need extensive cleaning. The clean that you either don’t have the time or patience for only days before your wedding. You want your house to be spotless. Even if the majority of the party is outdoors, guests may be using the indoor bathroom, so it’s vital your rooms make a positive impression. The solution? Consider hiring a house cleaning service. 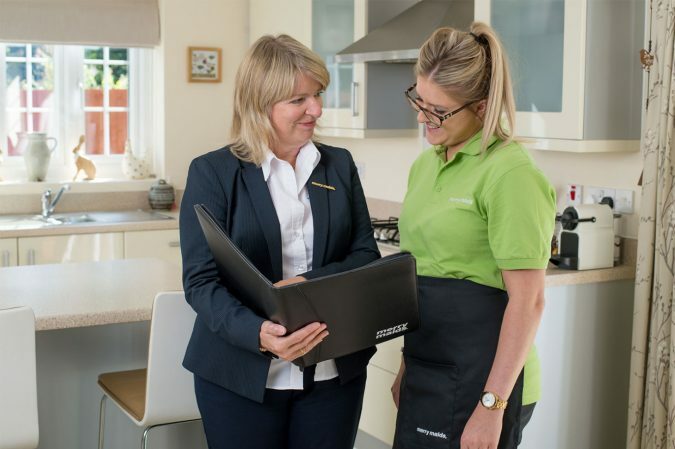 They’ll ensure that every room is pristine, from the bathroom to the kitchen. The best part is, you can hire the same service to clean up the day after the wedding. Then you can enjoy your honeymoon, and you don’t have to fuss about the dirty dishes. There’s nothing more intimate than saying your vows at the place where you and your partner are going to create a life together. 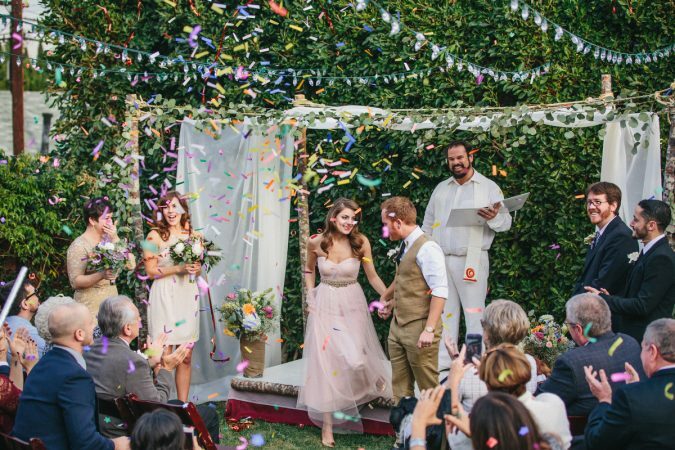 So, why not personalize your wedding? 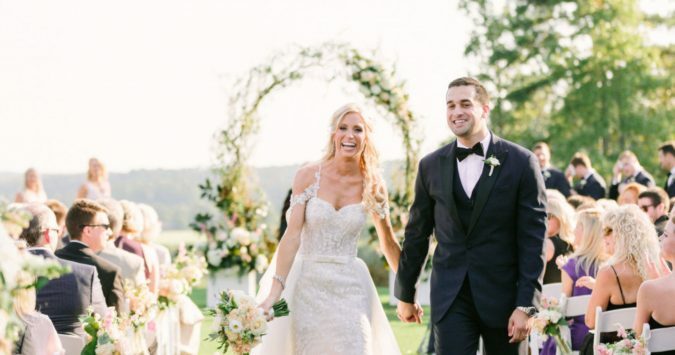 Unlike many wedding venues that only offer standard packages, hosting your wedding at your home means that it can reflect who you are as a couple. If you’re down to earth, you can consider a more rustic theme. On the other hand, if you’re family orientated, why not have a barbeque? 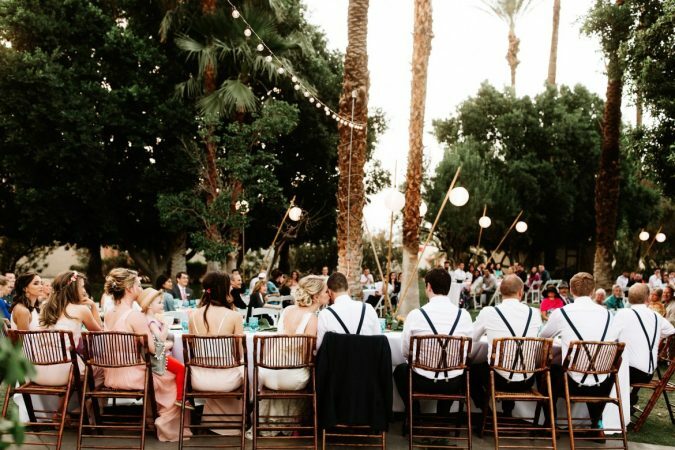 You can even base your entire wedding around the movie that you and your partner love watching together. It’s your chance to commemorate your time together as creatively as possible. 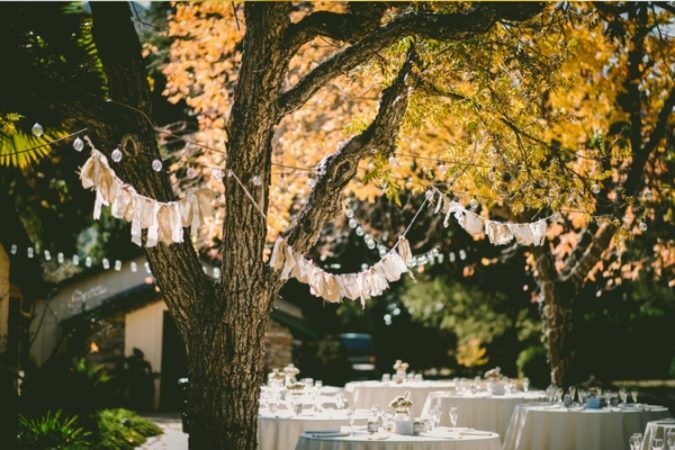 For your backyard wedding to be successful, you need to consider every detail. Even if your second cousin twice removed is doing the catering, it’s important to ensure that there will be enough food for your guests. 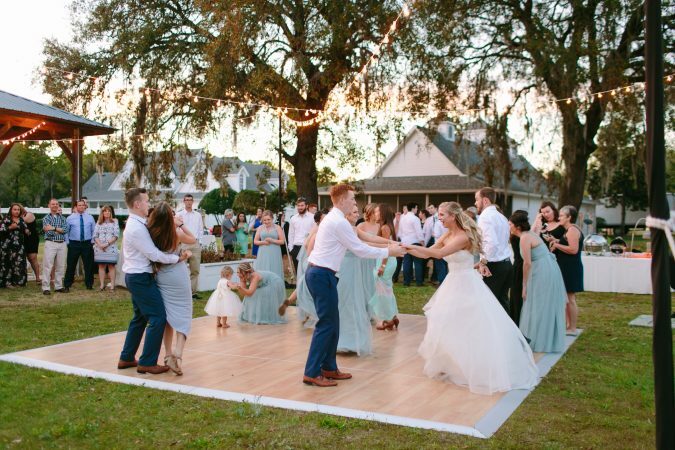 Entertainment is also imperative, so you need to make sure the dance floor is large enough for everyone. If you’re decorating with your flowers, they need to start growing them at least a year before. Sometimes it can seem overwhelming, but hiring a wedding coordinator will help you plan out every detail, from the cake to the table rental. No matter how much you plan before your wedding, it’s always useful to have a backup plan. 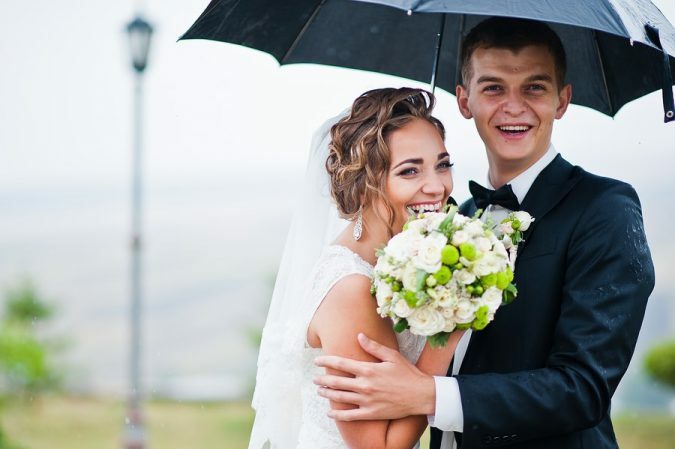 You don’t want your vows or the main course to be spoiled by rain. Have a tent on hand that can easily be set up if the sky turns grey. It’s also beneficial to keep a few heaters around in case there’s a chill in the air. A Winter Wonderland wedding can be enchanting, as long as you prepare for any changes or challenges the weather presents. 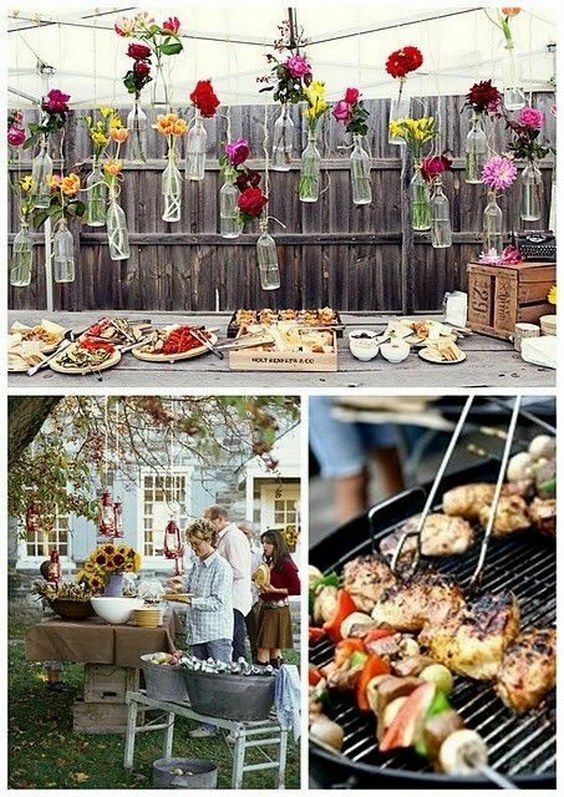 With the right planning, your backyard wedding can be as sophisticated or as laid-back as you want. There’s no better place than your own home to share this special moment with your partner. One day, you’ll look back at the photographs and see the familiar places where your love story began.